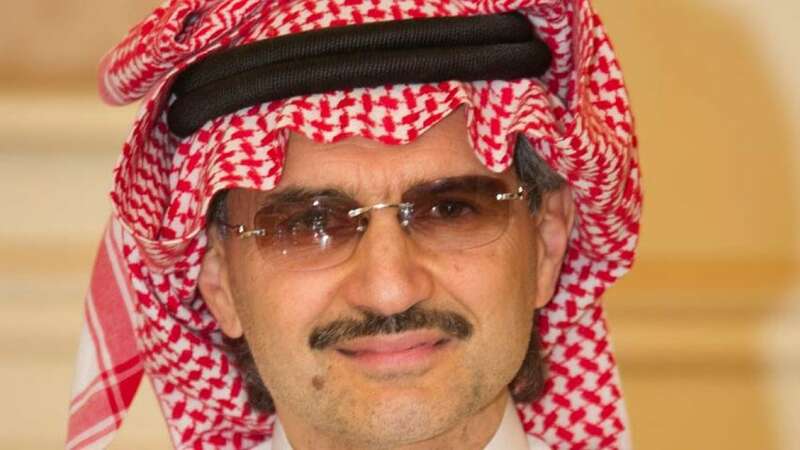 Prince Alwaleed Bin Talal floated the idea that Saudi Arabia could list more than 5 percent of state oil giant Saudi Aramco in the coming years. The plan at present is to launch offer 5 percent of the company in an initial public offering next year. Alwaleed said he fully backs the economic transformation plan that the IPO will underwrite. "No one talks about this idea that if you go 5 percent, there's nothing that prohibits you from going another 5 percent next year, and 5 percent the third year and fourth year, and so forth, depending on the situation," he told CNBC on Monday from his apartment in Riyadh. "Now, I know this is our treasure, and we have to keep it, but that treasure also needs to support the country," the chairman of Kingdom Holding Company added in an exclusive interview on CNBC's "Squawk Box." Saudi Arabia is aiming to launch an initial public offering for Saudi Aramco next year and is expected to offer about 5 percent of the company to investors. The IPO is expected to be the largest ever. On Sunday, Saudi Aramco CEO Amin Nasser told CNBC the listing is on track for the second half of 2018. During that interview, Nasser denied reports that Saudi Aramco is considering shelving the IPO in favor of selling private shares to big institutional investors or sovereign wealth funds, the investment vehicles that manage nations' money. He also swatted down a report that China is a leading contender for such an investment. Even if Saudi Arabia did seek a large investor in Saudi Aramco prior to the listing, it would not necessarily delay the IPO, Alwaleed said on Monday. In fact, it might expedite the process by confirming the price that Saudi Aramco is seeking, he said. "I'm not a member of the government, but I read these reports, and I will not be surprised if China will be looking at this opportunity because China depends on oil and will depend on oil for a long time to come. And Saudi Arabia is an anchor exporter of oil to China," he said. The kingdom aims to raise about $100 billion by taking a portion of its state oil giant Saudi Aramco public. The funds will underwrite an effort led by Crown Prince Mohammed bin Salman to diversify the nation's economy through a plan called Vision 2030. The precipitous drop of oil prices from more than $100 a barrel in 2014 to roughly $55 today has hastened Saudi Arabia's transition from a petrostate to a Gulf nation built on a broader range of industries. Alwaleed said he fully backs the transformation plan, which he believes fulfills the requirements to safeguard Saudi Arabia's economy that he laid out prior to King Salman bin Abdulaziz's rise to the throne in 2015. "Saudi Arabia is in the midst of a major overhaul and change on all fronts — economical, financial, social, entertainment and even political," he said. "We always heard about the so-called Arab Spring in certain Arab countries," he said, referring to the wave of political protests throughout the Middle East and North Africa that peaked in 2011. "This is our version, our Saudi version, of Arab Spring, our peaceful Arab Spring."